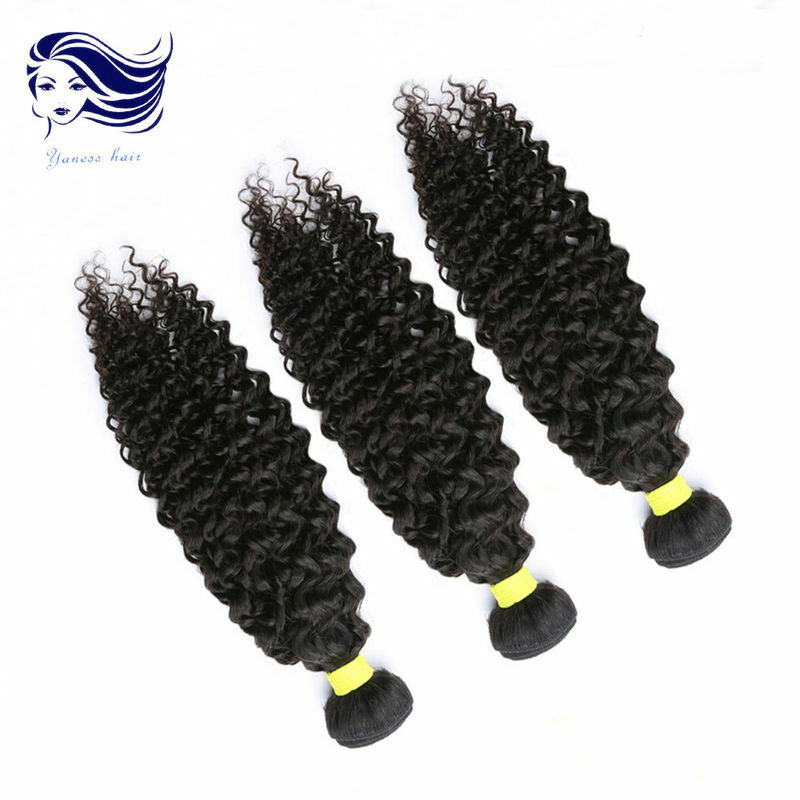 Our Virgin Cambodian Hair are 100% unprocessed human hair . 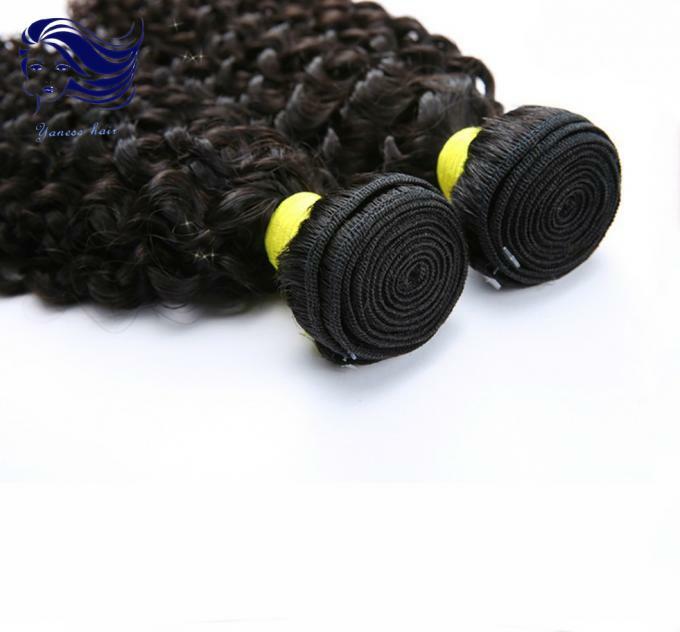 It is soft , tangle free , silky and smooth , can be treated as if it is your own hair . Each selection has been collected from one donor . 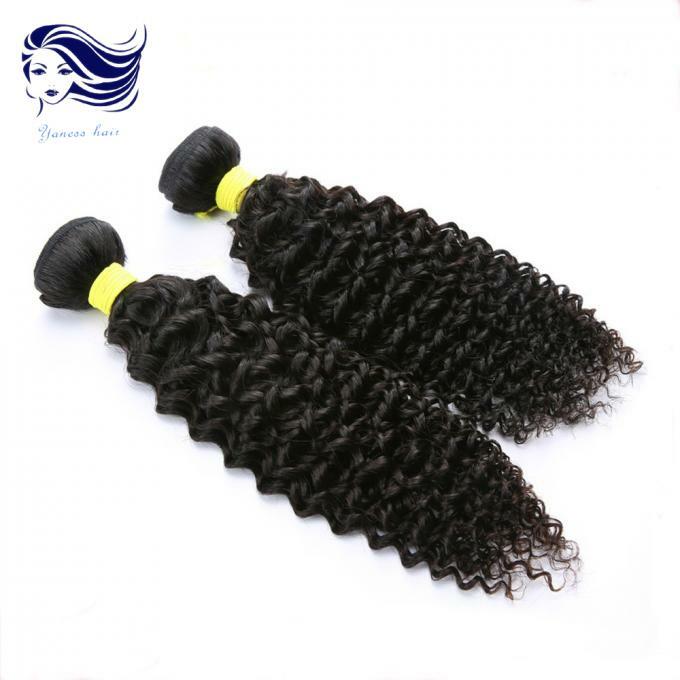 All cuticles are intact and you will notice each selection of our virgin hair has a natural taper at the end . 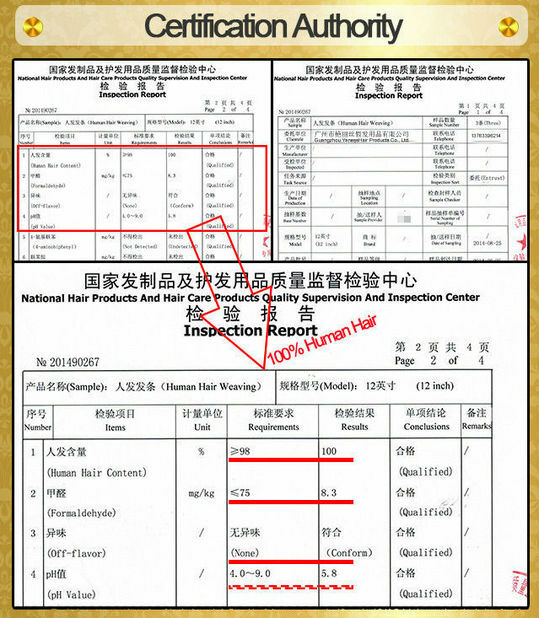 Hair Length: 10" - 28"
Hair Length: 10" - 30"
Hair Length: 12" - 30"